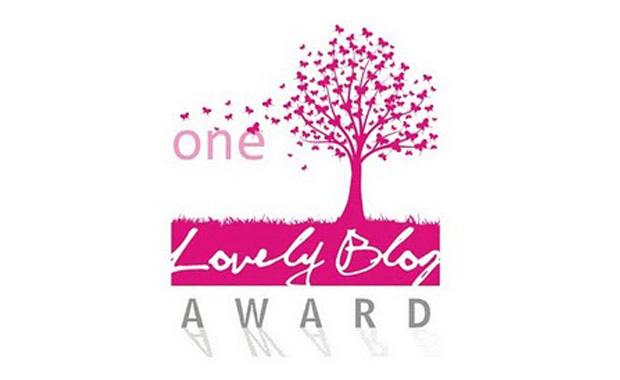 We’ve been honored with the “Inspiring Blog Award” and the “One Lovely Blog Award” by author Virginia Lori Jennings. 1. Christian Editing Services is made up of a team of dedicated freelance writers, editors, proofreaders, and a talented graphic designer. 2. Though most of us have never met in person, the Internet has proven to be an effective tool in building relationships as well as the business. 3. Our clients live all around the world. 4. 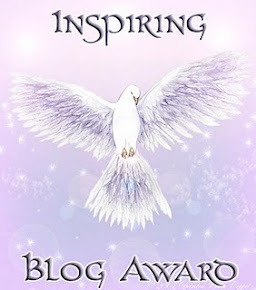 We have the privilege of helping them make their books and other writing the best they can be. 6. Client satisfaction is high on our list of priorities. 7. We appreciate Virginia Lori Jennings for giving us these awards. ← Have You Published an eBook?